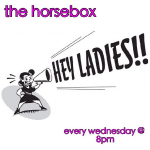 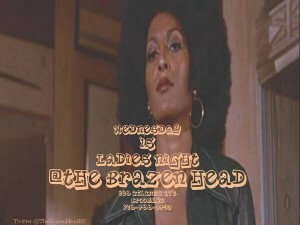 Wednesday is Ladies Night at The Brazen Head in Boerum Hill, Brooklyn. 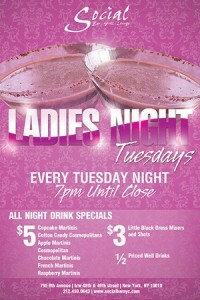 Wine & Cheese Night: Complimentary cheeses & all wines $1 off. 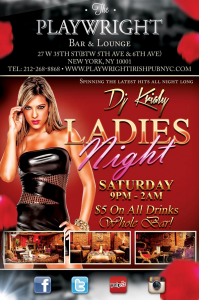 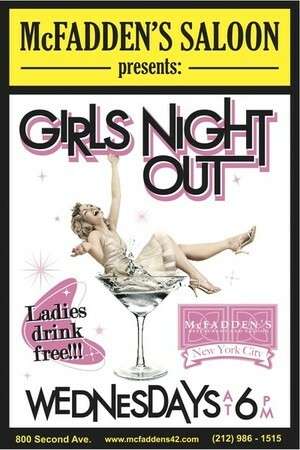 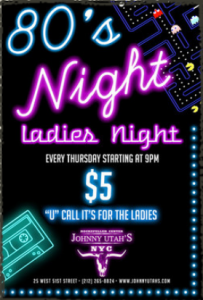 Ladies Night: The ladies are on Happy Hour all night. 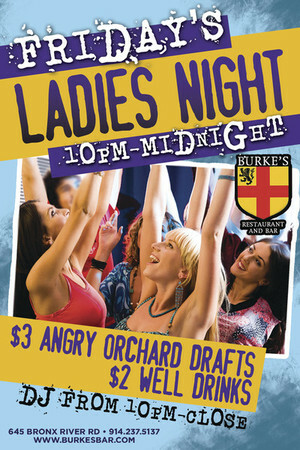 From 10pm-midnight all ladies can buy $3 Angry Orchard drafts and $2 well drinks. 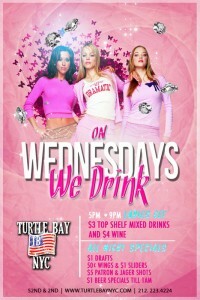 $3 drafts of Bud, Bud Light, Coors Light.